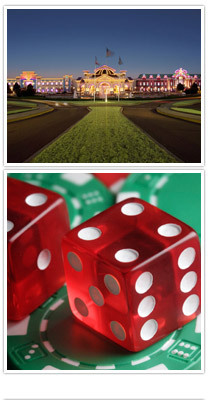 Let us take you to gamble for a day or night full of fun. We visit all casinos. Call for more information and reservations. Departs daily from ticket office at approximately 10:00 A.M. / 2:00 P.M. / 7 P.M.